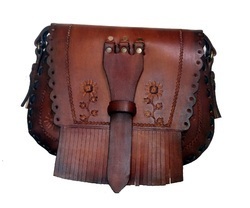 It is handmade Vintage Fringed bags. we do not lining inside the bags. 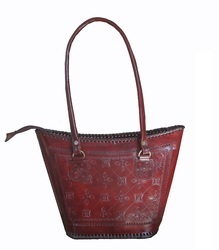 but if customer need, we do velvet lining inside the bags. it is cross body style bag. strap is adjustable (115 to 135cm). 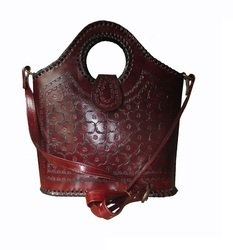 Looking for Vintage Leather Bag ?